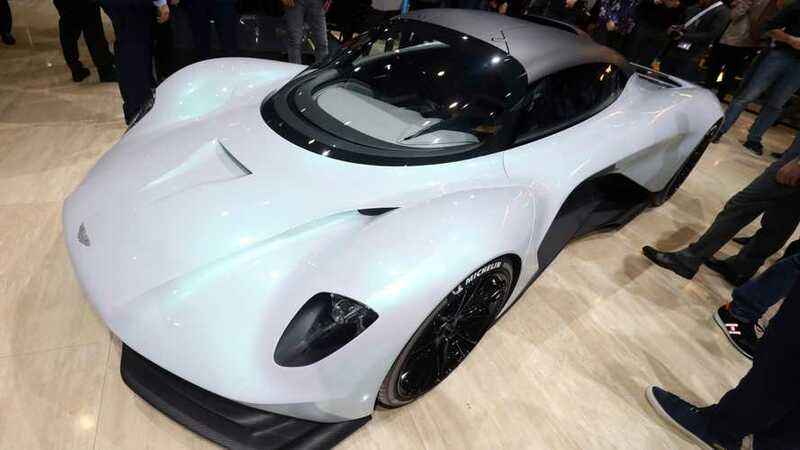 There’s an impossibly large, low-slung moon hanging over us; as if the thrash of a naturally aspirated, 5.2-litre V10 ringing through the Bahraini desert air at night wasn’t surreal enough. 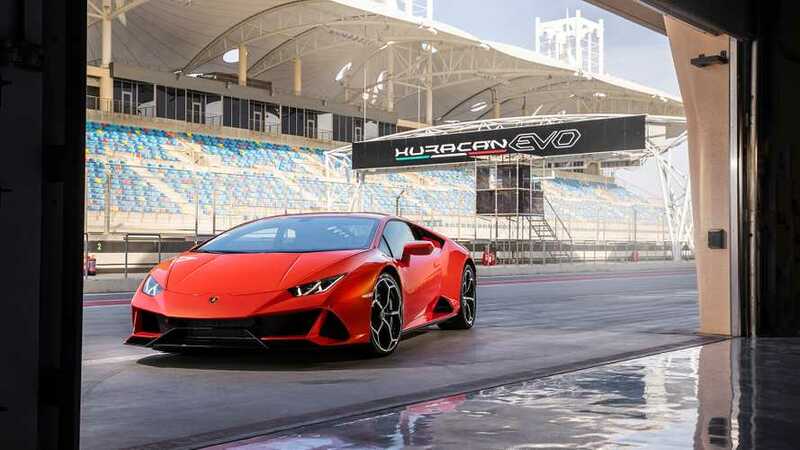 We’re at the wheel of the 2020 Lamborghini Huracán Evo, or Evoluzione (evolution), and it quickly becomes clear that the changes Lamborghini made to its entry-level sports car constitute far more than its Darwinian name suggests. 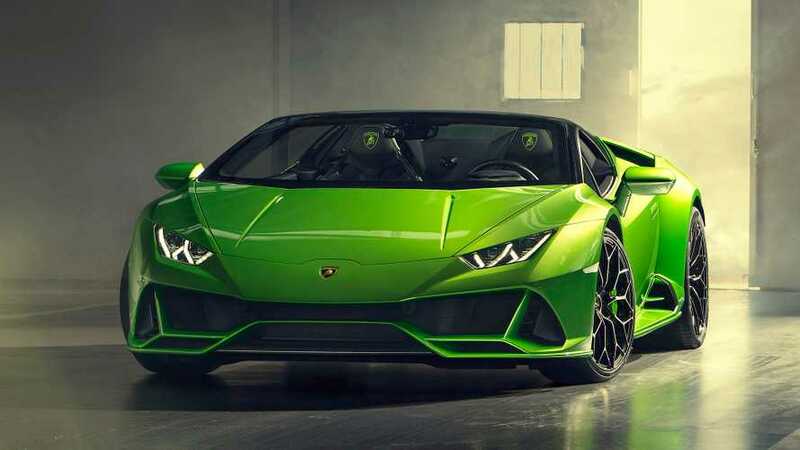 The general rule for an automaker refresh is to add a little power, change the grille or headlights a tad, and maybe lower the car an imperceptible amount to add another bullet point to the list of changes. 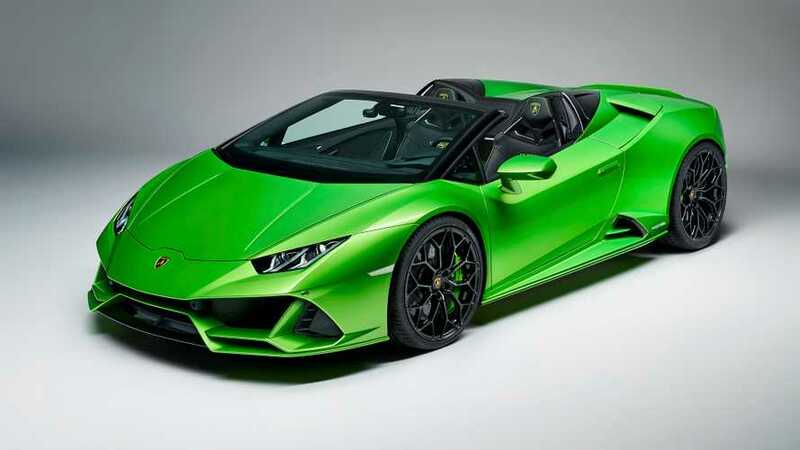 Lamborghini is a small brand dealing in the business of selling dream cars, Mitja Borkert, head of design for the Italian automaker tells Motor1.com. 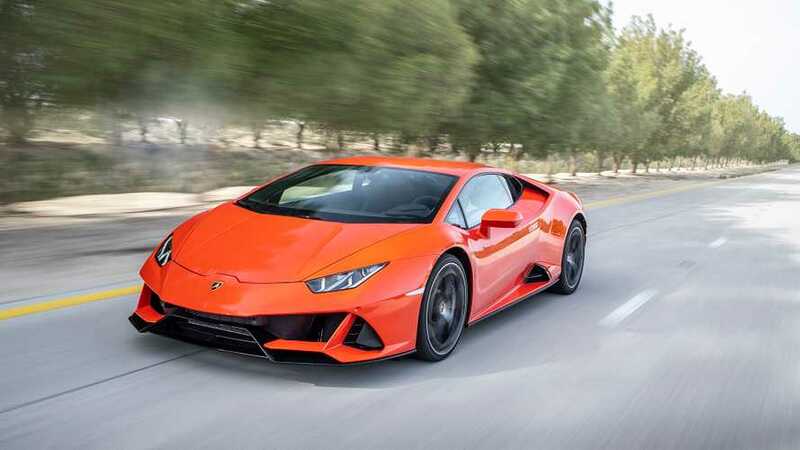 And for buyers that may already own a Huracán, a new grille and an extra 20 horsepower isn’t quite a new dream. 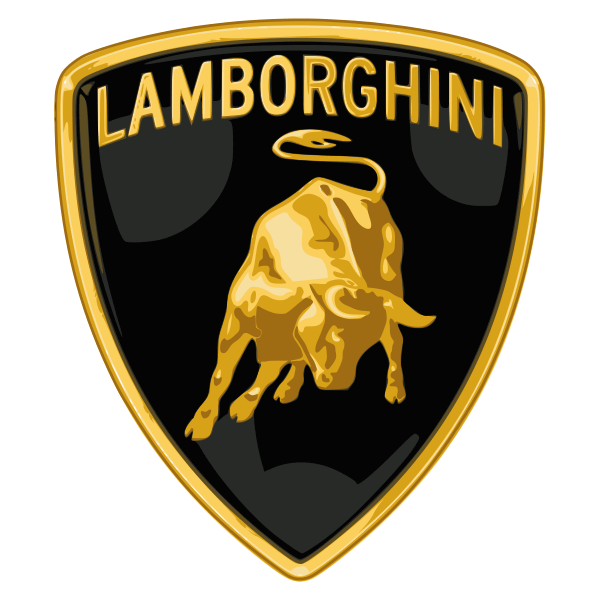 It doesn’t reflect the “super sport” ideal that’s at the heart of every Lamborghini, and has even injected itself – as much as reasonably possible – into the brand’s new Urus SUV.